There’s a great event at the Royal Pavilion, Brighton, tomorrow! This interesting little exhibition on the first floor of the Royal Pavilion explores Jane Austen’s relationship to the seaside both in her works and life. 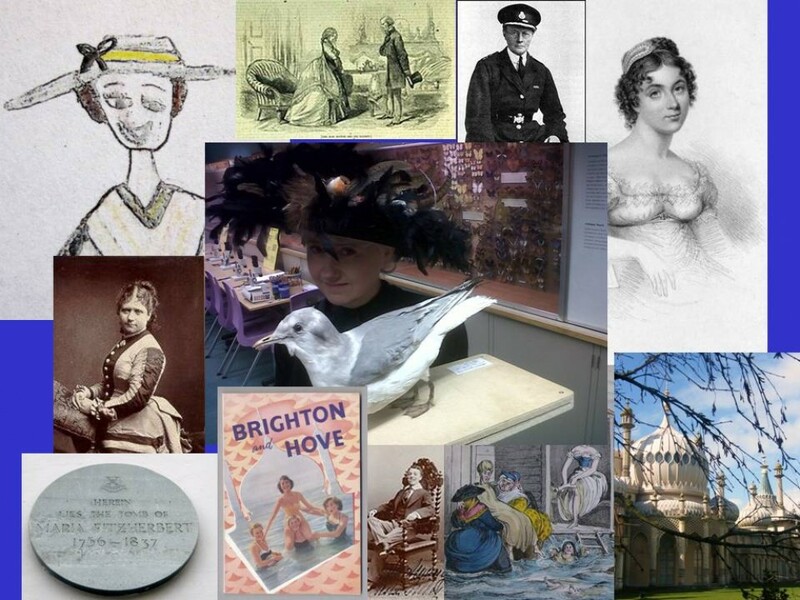 Brighton itself is almost a character in ‘Pride and Prejudice’, of course, vividly described as the fashionable and rakish resort full of soldiers and fashionable ladies, a fitting place for Lydia Bennet to run away to. Fans will also recall an action-packed visit to Lyme Regis in ‘Persuasion’. Objects on display include George IV’s personal copy of ‘Emma’. (He was a fan of her work. She, unfortunately, didn’t return the compliment, disapproving of his treatment of his wife, Caroline of Brunswick.) There’s also the manuscript of Jane Austen’s unfinished novel, ‘Sanditon’, set in a fictional seaside town. Thanks to Dr Alexandra Loske for the images.